How to choose the perfect engagement ring, plus spring 2019 jewelry trends in the latest Empire Jewelers’ Report! With wedding season approaching, let’s examine engagement rings, and how you can find the perfect one for the LOYL (love of your life). Also, get a glimpse of spring and summer 2019 jewelry trends. April's birthstone is the always exquisite diamond! 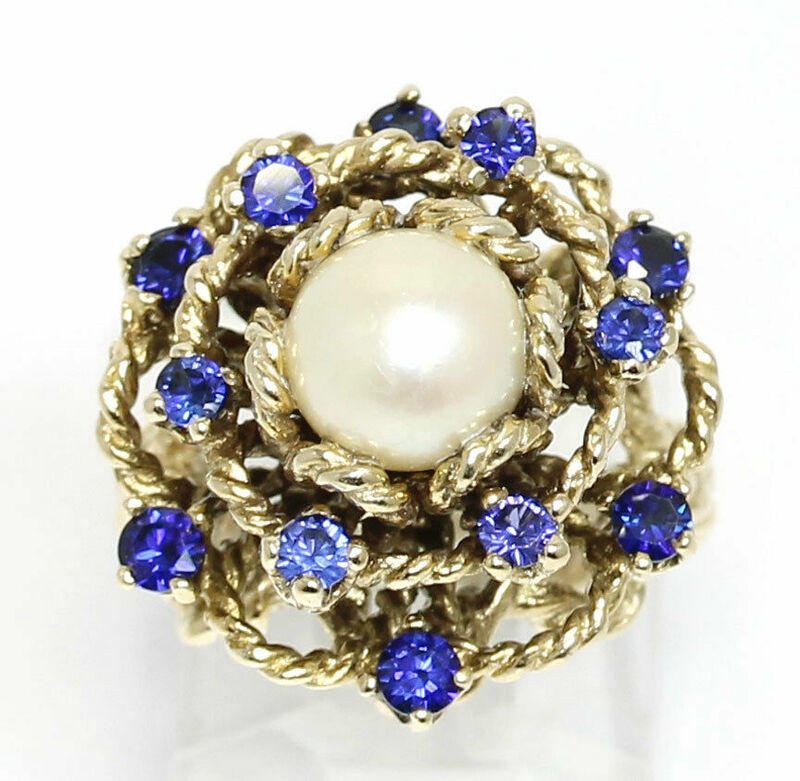 Whether you're looking for a gift for an April birthday, or are looking to update your spring jewelry wardrobe, visit Empire's eBay Store where you'll find high-quality estate, vintage and antique fine jewelry for every taste and style, at true wholesale prices. Don't pay retail, shop today ! We hope you enjoy this issue and ask that you please forward Empire Jewelers' Report to a friend. Call us anytime at (516) 520-5252 with questions or comments. Selecting an engagement ring for your future spouse is one of the most daunting tasks one can undertake. There are many choices, but fear not, following is sage advice from our friends at the Gemological Institute of America (GIA). If you weren’t able to attend any of the spring and summer 2019 runway shows in New York, London, Paris, or Milan, here’s a rundown of what was seen on the runways, and this spring’s jewelry trends. Shopping for an engagement ring? Why pay retail, when you can save as much as 70 percent off by visiting Empire Jewelers' eBay store. Plus, there's more than 350 engagement rings to choose from starting around $80. Mother’s Day is Sunday, May 12. Find a unique gift on Empire Jewelers’ eBay store . In business for more than 25 years, Empire is the largest wholesaler of fine estate and vintage jewelry, watches, coins and other precious metals. Empire Pawn of Nassau Inc., located in East Meadow, Long Island, NY is more than just another pawn shop. It is owned and operated by Mitch Kushner, who is a third generation jeweler. Mr. Kushner's family has been in the business of buying jewelry since 1930, and after 60 years, the company is now the oldest established pawn broker and jewelry buyer on Long Island.